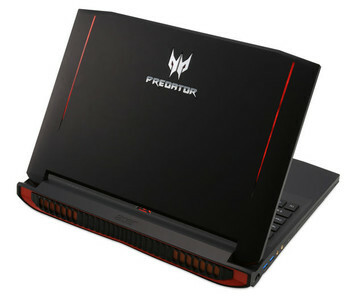 Acer Predator 15 will sport a 15.6-inch display with either FullHD or 4K resolution, while its bigger, 17.3-inch sibling, the Predator 17, will only be available with FullHD resolution. 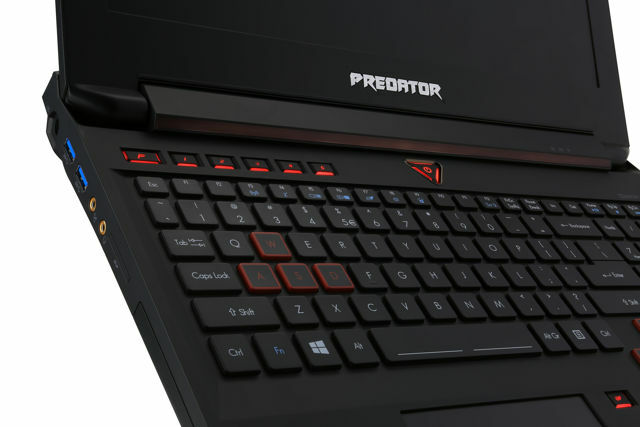 Acer showcased two gaming laptops today at IFA 2015 trade fair in Berlin. 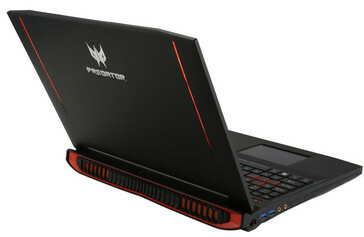 Touted as the most powerful Acer notebooks to date, the Acer Predator 15 and Predator 17 come with 6th-generation Intel Core i7-6700HQ (Skylake) processors, as well as Nvidia GeForce GTX 980M graphics. 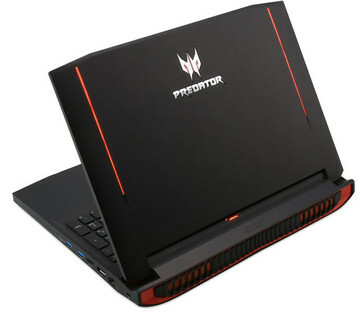 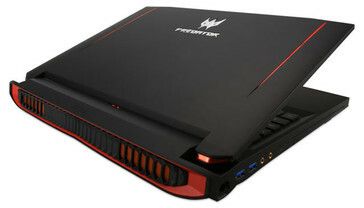 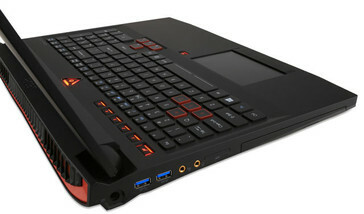 The new Acer Predators also feature up to 32 GB of DDR4 memory, NVMe PCIe SSD drives up to 512 GB and Killer DoubleShot Pro modules for low latency network connections. 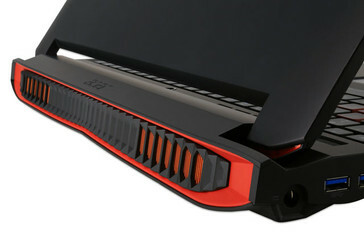 In order to keep the laptops cool even at high CPU and GPU load, Acer implemented the Predator FrostCore triple fan technology. Another useful gaming feature is the PredatorSense gaming control panel which enables gamers to customize the keyboard’s lighting and control gaming features via programmable keys.